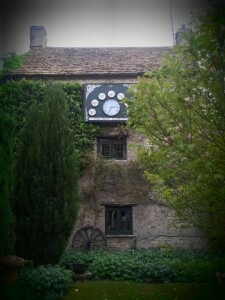 The Wild Duck Inn, at the picturesque village of Ewen in South Gloucestershire, is a former coaching Inn dating back to 1563. A short walk from the source of the River Thames, its cosy inside bar is typical of Cotswold pubs of the area, but is improved with various flourishes including old oil portraits and a roaring log fire throughout the winter months. Whilst the food is restaurant quality, this is a real pub, with 5 reals and friendly bar staff. There is also a sheltered garden with plenty of space to sit out in the summer months.